The mouth harp, a Turkish musical instrument, is named and used in Turkish republics with names like “iron kopuz”, “awız kopuz”, “mouth kopuz”, “domboi”, “awıa gubuz”, “şankopız”. The mouth harp, which is common among the Turkish Tribes, is also used, due to its magical tone, in order to enter a hypnotic state easily by shamans, and used with tambourine by the poets to expel evil spirits and invoke good spirits in ceremonies such as entertainment, weddings, etc. The earliest archaeological examples are found in Mongolia and Bashkortostan, where shamanism dominates in this region. The instrument that takes its name from its sound "damm dammm", has been made of one-piece wood or bone in its first examples, however, it is now produced from various alloy metals since the 13th century. Its function is to produce a vibrating sound with tongue moves and breathing patterns. This instrument, which has spreaded to America, India, Africa and Europe, is made from bamboo in India and Far East countries. In Europe and America, the instrument is also called as “Jew's harp”, “jaws harp” "jaw harp” and “mouth harp". "Hundreds of years ago, the animals of a shepherd caught in the storm on the mountain were destroyed. While the he shepherd is sitting with his animals and thinking glumly under the tree, suddenly hears a sound, and the sound leads him to a happy moment in childhood. The shepherd, listening to this sound full of hope, goes to the same place for days and finally finds the source of the voice. He realizes that the sound is arose from a vibration between two branches of a tree, and he makes a wooden device inspring the tree branches. Then, this tool turns into the mouth harp (iron kopuz). " 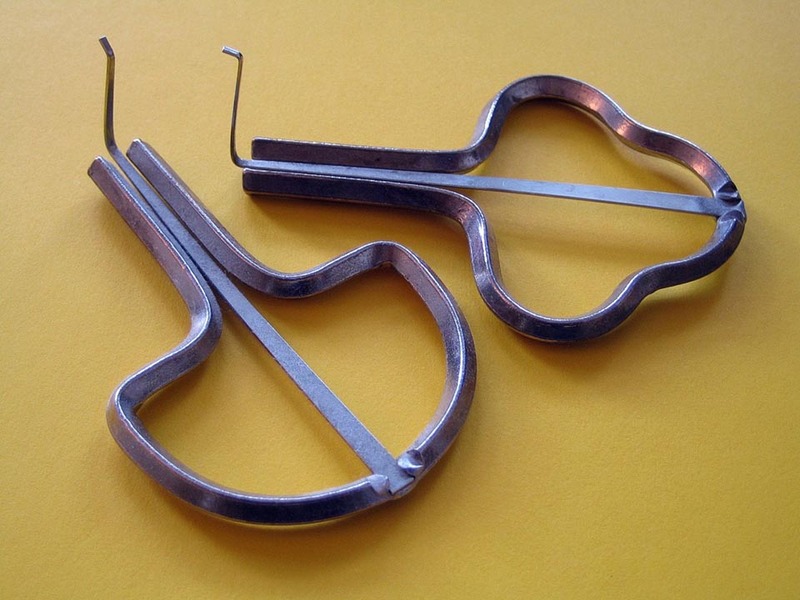 Mouth harp has been used in “Hababam Sınıfı” and several series, films and cartoons such as Winnie the Pooh, Tom and Jerry, “Resurrection: Ertugrul”.